We have deep roots in Oakdale and love to participate as well as host local events in the community. One particular event we take great pride in is the Oakdale Airport Appreciation Day. There will be on display rare aircrafts and classic cars for all to enjoy. The open house will allow folks young and old to see the inner workings of an airport. Along with music, food, and fun (including a paper airplane throwing contest!) it is sure to be fun for the whole family. We love to cultivate the interest in aviation within our community, and children between the ages of 8-17 are welcome to take a private plane ride with one of the volunteer pilots. SWA is women owned and takes great pride in highlighting women in aviation. Many female pilots from around the area are welcome to come and share their enthusiasm for flying with kids in the community. 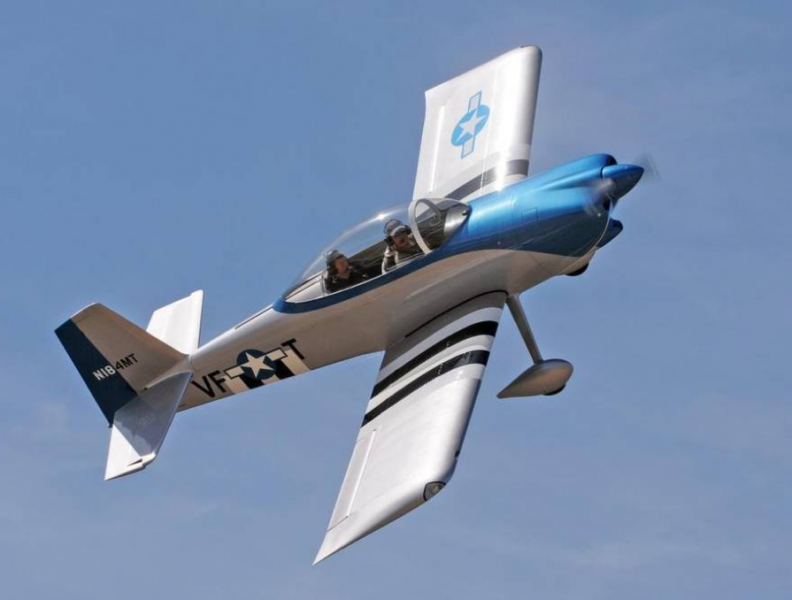 This free event is sponsored by the City of Oakdale, the Oakdale Airport Ad Hoc Committee, and the Experimental Aircraft Association Chapter 90 every October.